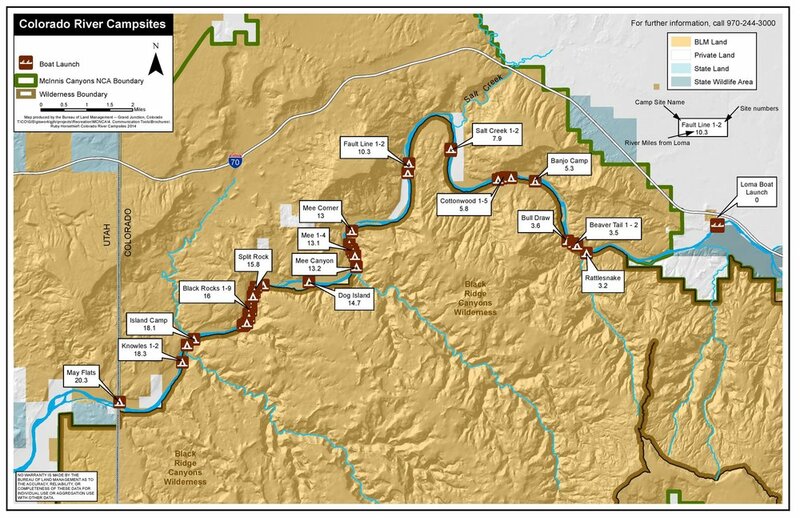 Ruby Horsethief map of the Colorado River - courtesy of Colorado Canyons Association. Numbers are mileage from Loma boat ramp. Just like the weather forecast above, our detailed itinerary may sometimes change a bit. Nonetheless, we know that our participants like having an idea of what type of activities each day might offer, and that their families like to follow along back at home. For a copy of the same itinerary that you can print and hang on the fridge at home, please click HERE for a Microsoft Word document or HERE for an Adobe pdf.